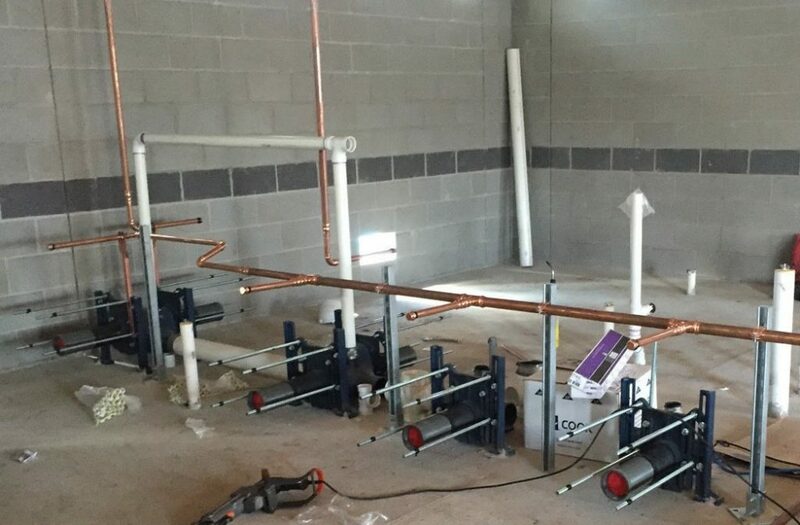 Mechanical Air Systems Company specializes in plumbing and heating and our trained and licensed professionals are fully prepared to handle any of your commercial, institutional or industrial plumbing needs. We are able to work on a array of projects and put our construction experience to work. 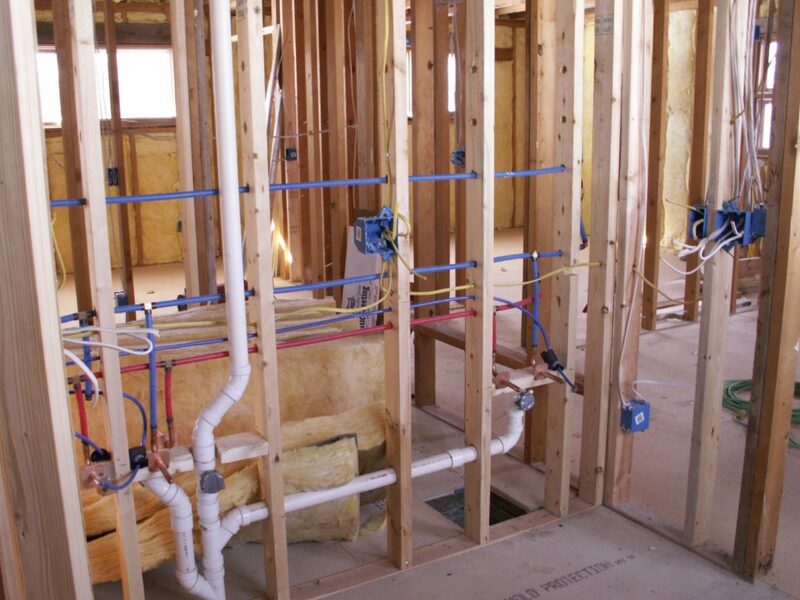 With experienced and licensed plumbers in the field as well as Project Managers and Engineers, we are fully capable of meeting your plumbing needs. We use state of the art orbital welding technology and maintain up to date piping technology practices for labor and material savings for all our customers. Our professionals have years of plumbing experience and keep up to date with changing technology. Every year, they train and certify in all specialty areas designed for our company. Call us today or click request a quote to get started on your next project!